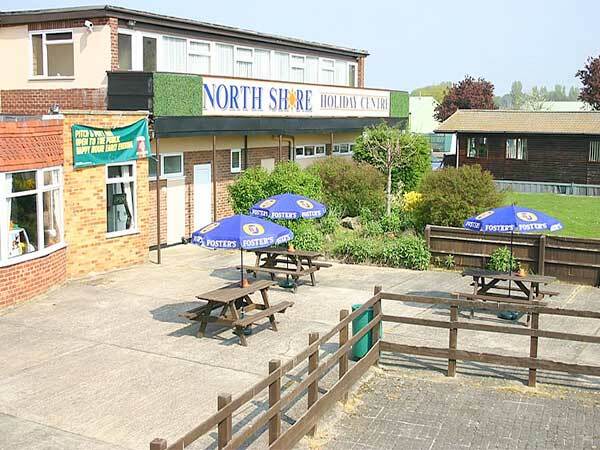 North Shore Holiday Centre is situated just to the north of Skegness, and ideally located a short walk from the quiet northern beach. 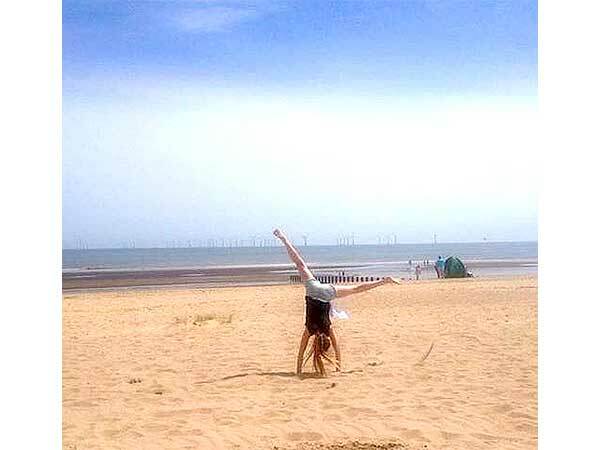 The complex, although easy to access from the A52 Skegness to Ingoldmells road, is located well within its own grounds, making the whole park very safe and ideal for families with young children. 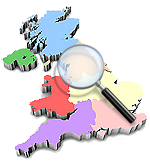 To enhance your holiday break, licensed premises, food and leisure shops and children's play areas are provided. 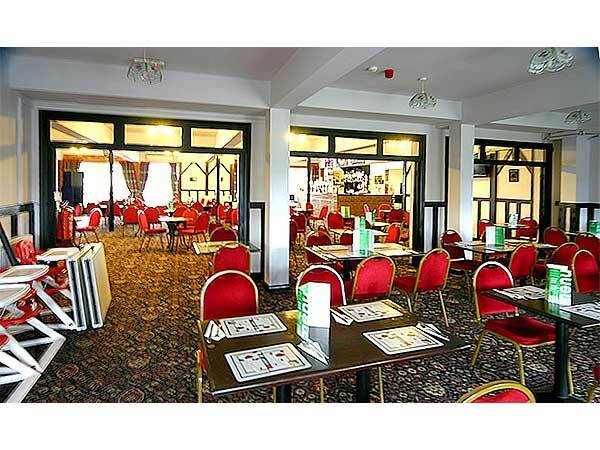 The on-site Club provides seasonal entertainment and bingo along with meals and snacks for all the family. 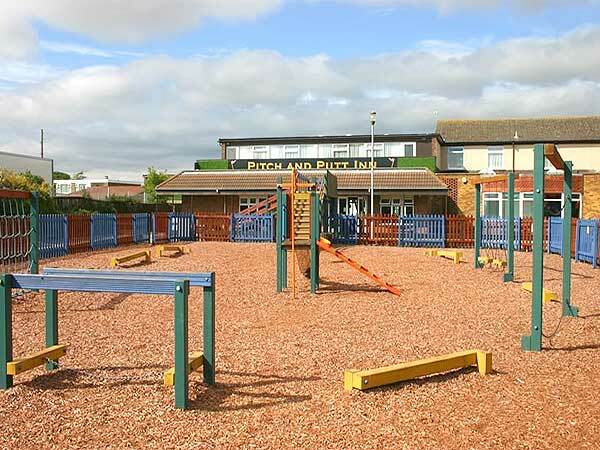 Also offered is grass court tennis (weather permitting), mini golf, putting greens, other fun family games and a challenging 9 hole pitch and putt golf course open to all. There is a small charge for games and equipment for hire.